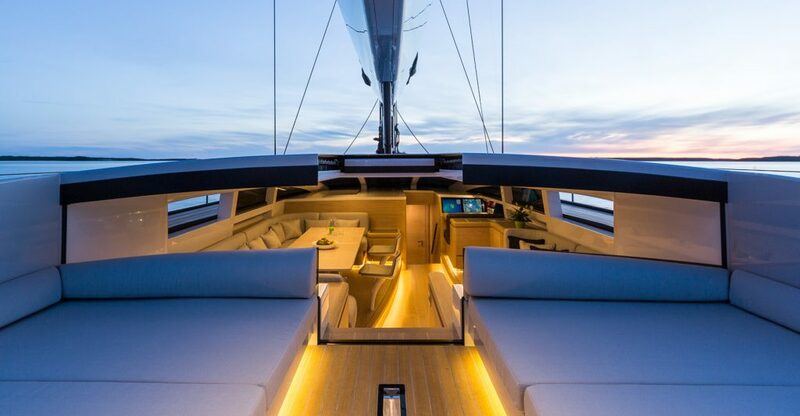 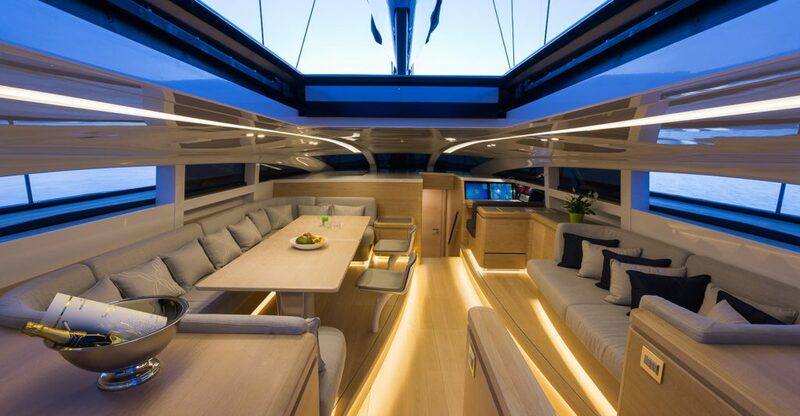 108’ Baltic WinWin was designed to provide performance on the water alongside comfortable living. Design Unlimited worked with the owner to create an interior that would perform well in both cruising and racing situations. 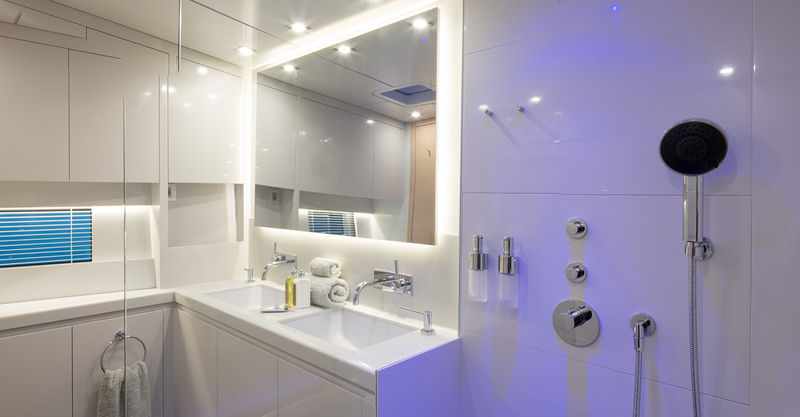 The result is a layout that is functional and modern, and which uses the space available in the most efficient way possible. This, combined with soft tones and natural finishes across the décor, has delivered a clean, elegant look. 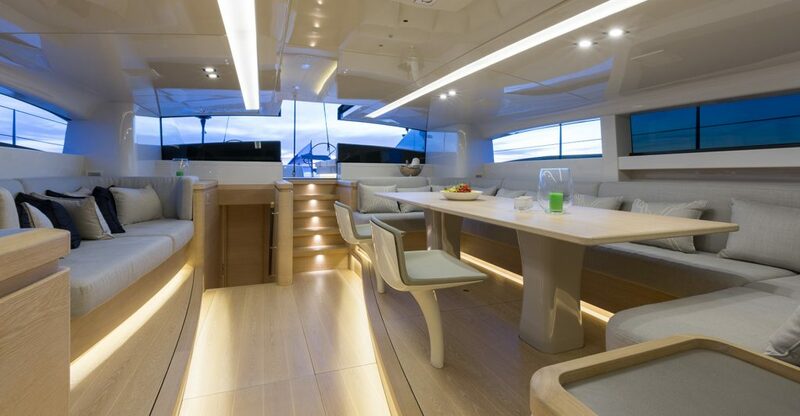 Despite the practical, minimalist appearance, WinWin has all the amenities required for comfortable cruising and includes a number of distinctive features such as retracting glass windows between the deck saloon and cockpit that create a single expanse of living space at the touch of a button. 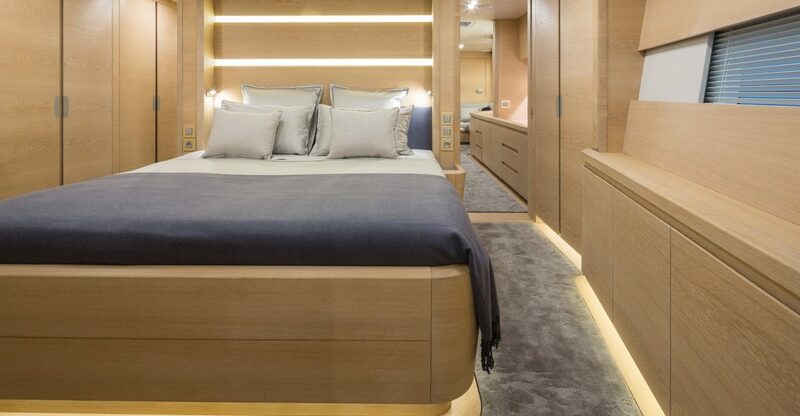 Likewise the owner’s accommodation includes a full width stateroom forward linked to a study / saloon stretching aft along the port side. This latter feature combines privacy with exceptionally spacious owner’s quarters for a yacht of this size and type. 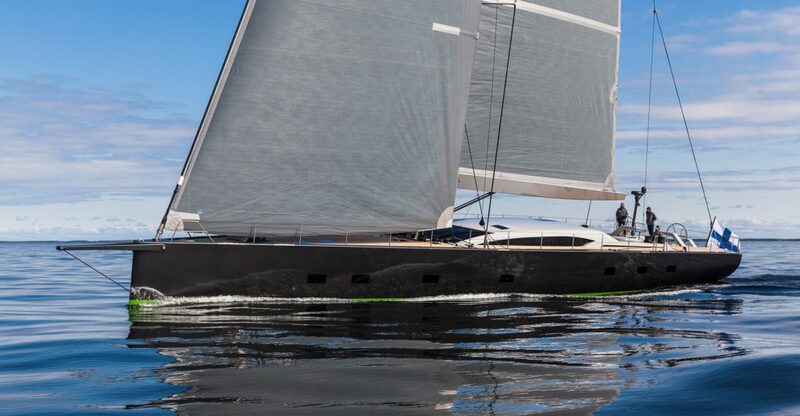 In keeping with her name WinWin has been successful on both the racecourse, winning the 2016 Palma Superyacht Cup and also in the industry awards, scooping the coveted ‘Sailing Yacht of the Year’ Award at the 2015 World Superyacht Awards.